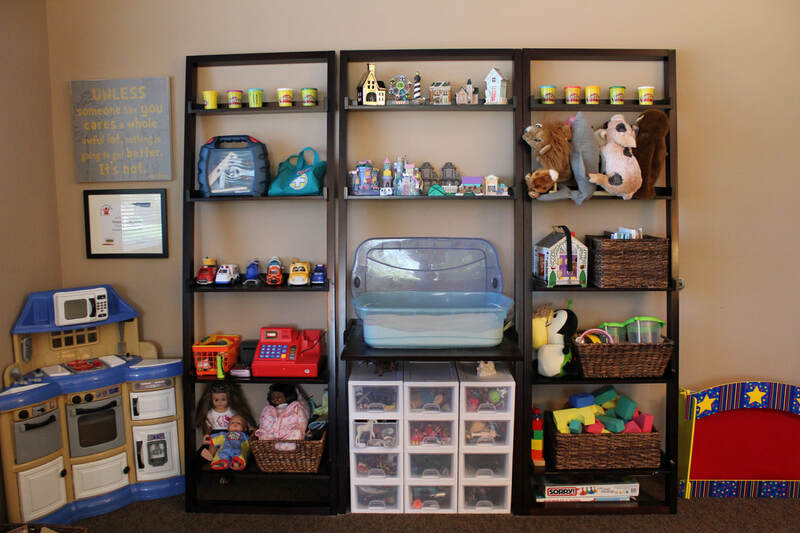 Libbie is a Licensed Specialist Clinical Social Worker and registered Play Therapist supervisor. 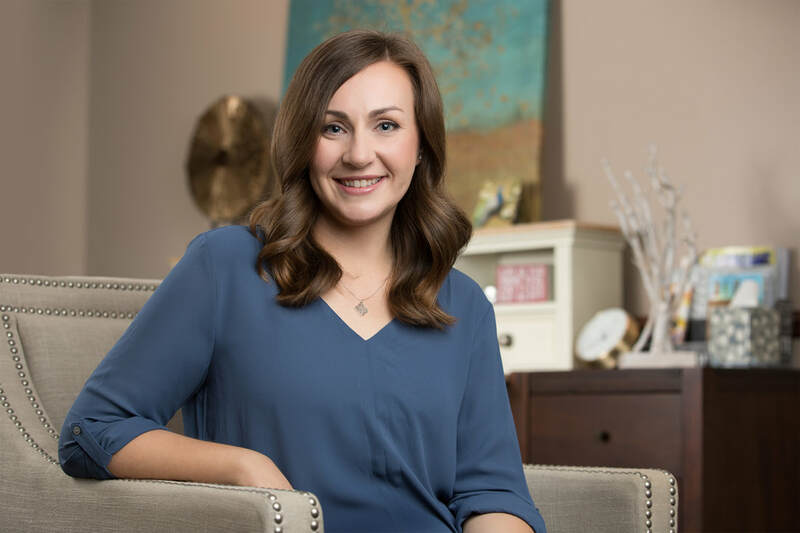 She provides direct clinical services to individuals and families, to include assessment, diagnosis, treatment planning, and therapeutic interventions. 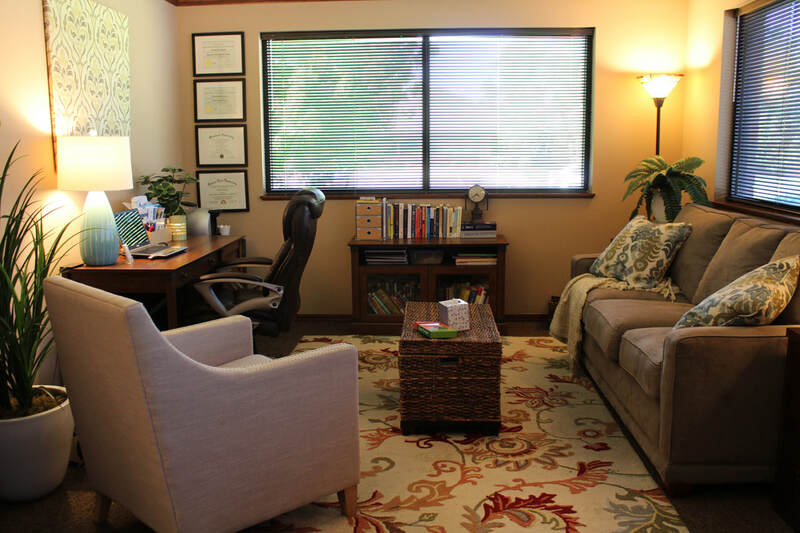 Specialties include providing Play Therapy and EMDR® (Eye Movement, Desensitization, and Reprocessing). Specific populations frequently served include, but are not limited to, victims of trauma, (including domestic violence, sexual abuse, physical abuse and neglect), anxiety, attachment issues, childhood and adolescent behavioral issues, child welfare, depression, and adjustment issues. Libbie is currently accepting Blue Cross Blue Shield, United Healthcare, Tricare, American Behavioral, UMR, Aetna, Medicare, and Medicaid insurance (Sunflower, Amerigroup, and United) plans.